The number of university graduates reached 7.65 million in 2016, hitting a new historic high, the Beijing News reported. Plus, the number of students graduating from secondary vocational schools hit 4.35 million, bringing the total figure to 12 million. Promoting employment should be prioritized, said Premier Li Keqiang at a meeting organized by the Ministry of Human Resources and Social Security on Friday. 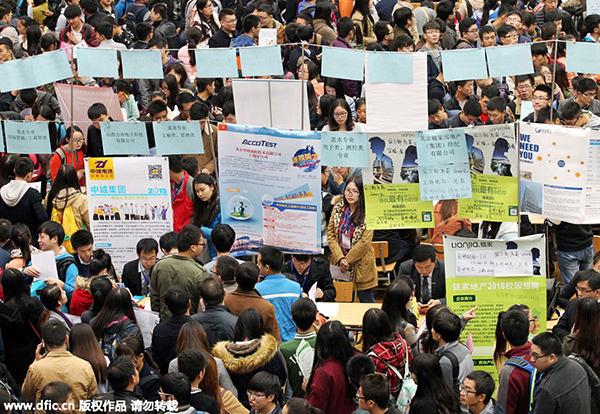 According to a research report on 2016 graduates released by 51 job.com, a leading job hunting platform in China, 52.11 percent of graduates found employment or started their own business. The study was based on 3,095 questionnaires from 2016 graduates and 1,661 questionnaires from employers across the country. China's employment situation is generally stable in the first quarter of 2016, said Li Zhong, Spokesman of the Ministry, adding that the economic downturn and structural reform, however, make employment more difficult. A report from the ministry showed that employers recruited 5.2 million workers through public employment service agencies in the first quarter, dropping 229,000, or 4.5 percent, from the previous year. Traditional industries such as machinery and equipment, construction and building material, are hiring less, while labor demand from "new economy" such as service industry, and especially IT and ecommerce, are employing more. The report from 51 job.com showed that 32 percent of employers are from hi-tech industry, the largest number in the market. 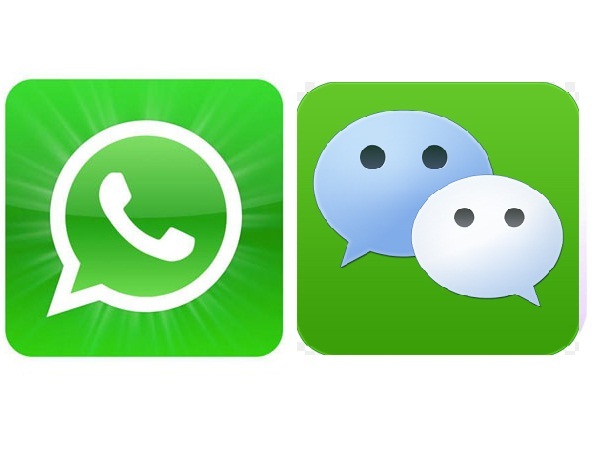 The demand from IT and ecommerce industry surged 39 percent in the first quarter from the previous year, according to a report from China Institute for Employment Research. The 2016 graduates' report showed that the first-tier cities are still the most popular employment locations, with Shanghai ranking at the top as it gives the highest average monthly salary of 4,441 yuan ($683), followed by Shenzhen, Guangzhou and Beijing. In other cities, graduates prefer cities in Yangtze River Delta regions such as Suzhou and Hangzhou, whose salary level are right behind first-tier cities, and capital cities in Central and Western regions such as Wuhan and Chengdu. University and major are still the two most important factors for employers to recruit a graduate. But there is a small change in this year's job market. About 56.2 percent of employers paid attention to graduates' internship experience and 48.5 percent professional skills. Also, the number of employers that took graduates from key universities fell to 53.8 percent from the previous year. According to statistics from Beijing Bureau of Statistics in 2015, 77.2 percent of university students showed interest in starting business, 60.2 percent having entrepreneurial plans. 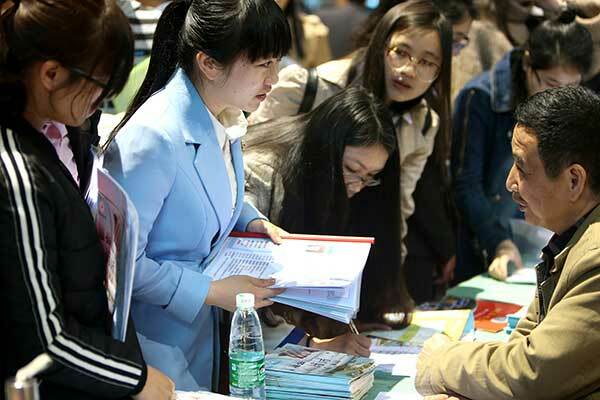 About 23,000 graduates registered to start business in the platform of Beijing Administration for Industry and Commerce between 2010 and 2014, said a director in Municipal Human Resources and Social Security Bureau.